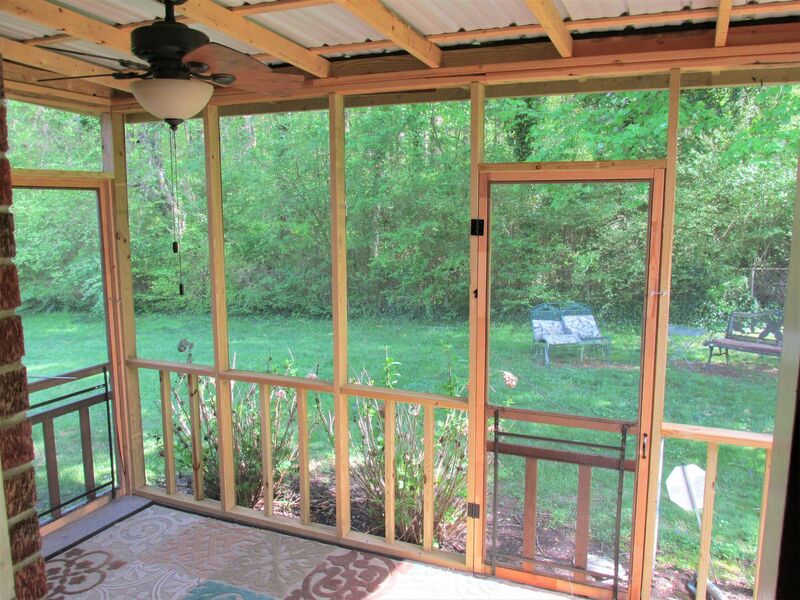 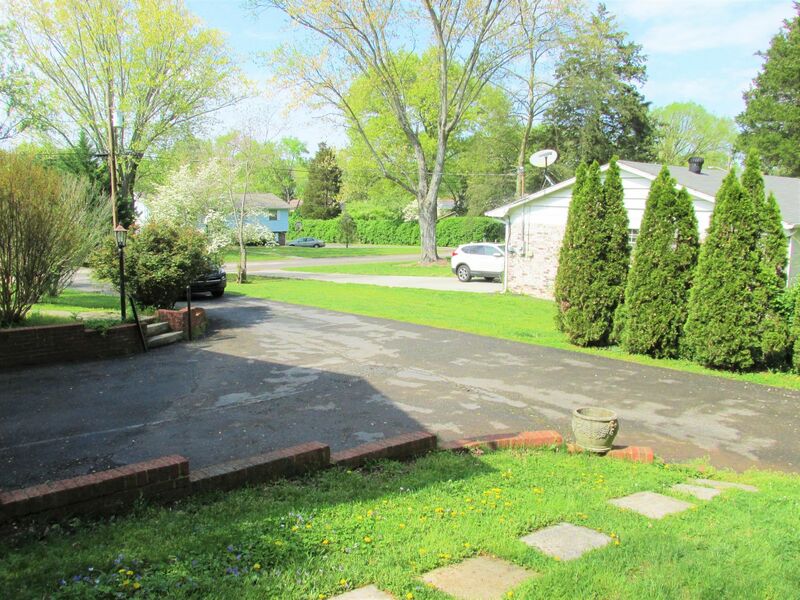 Public Remarks: Seller says All Offers Considered. 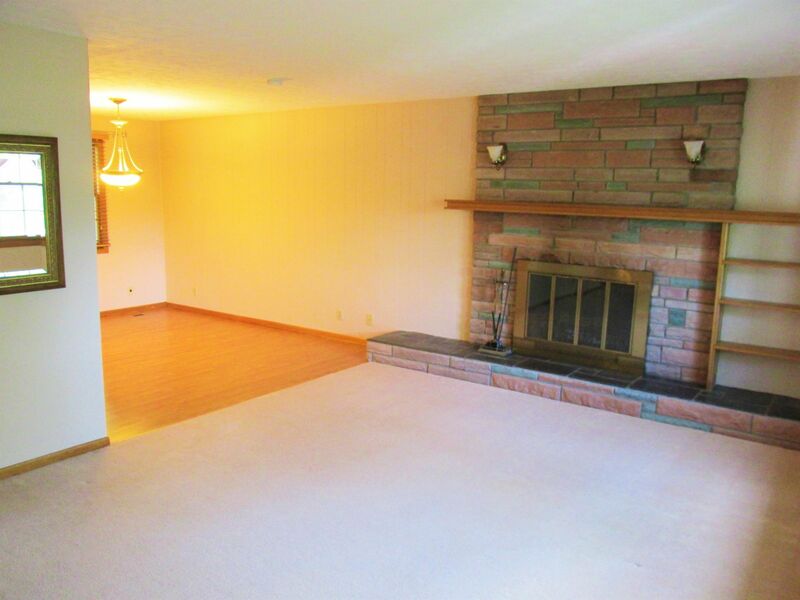 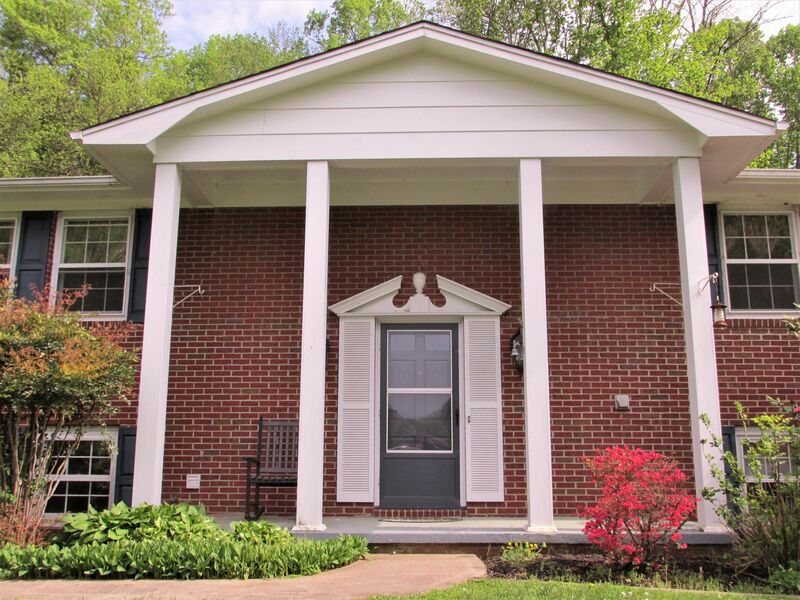 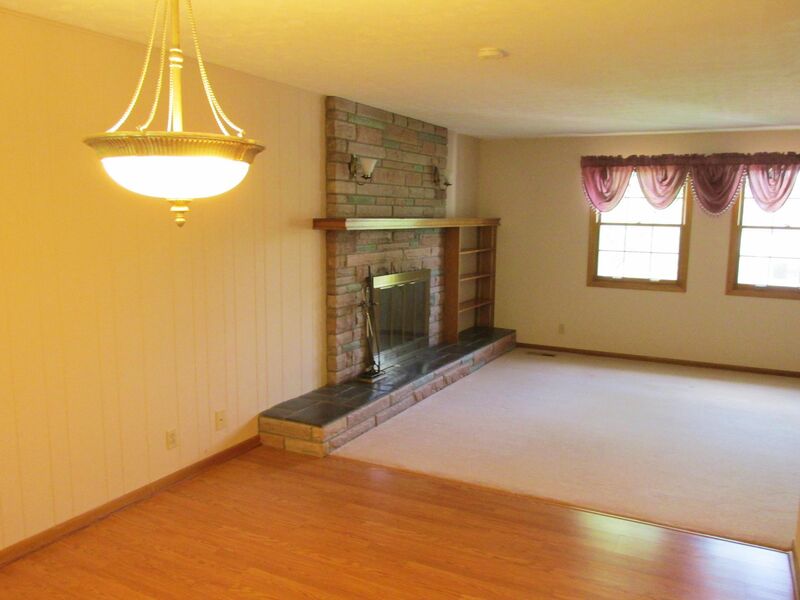 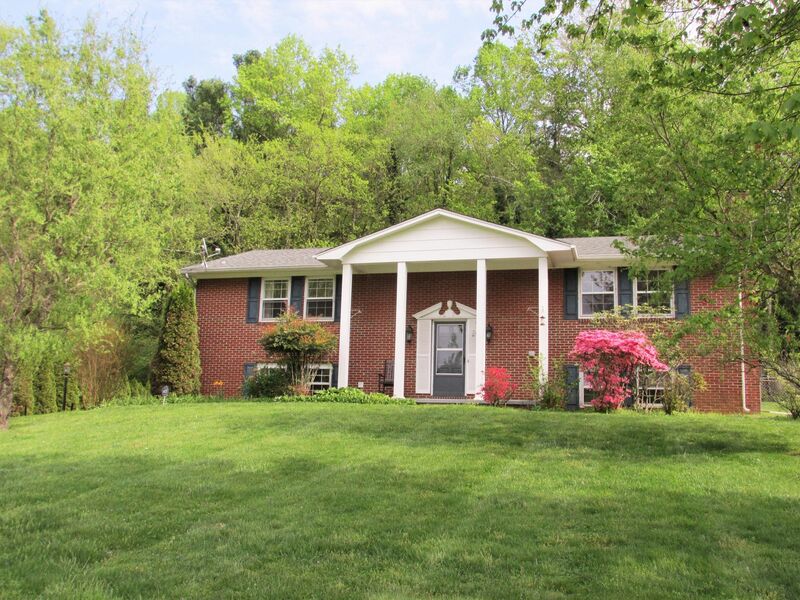 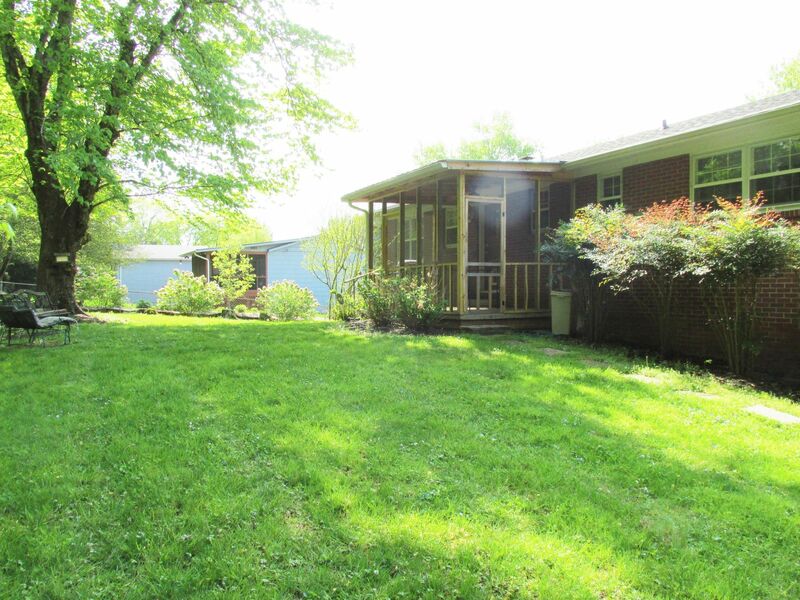 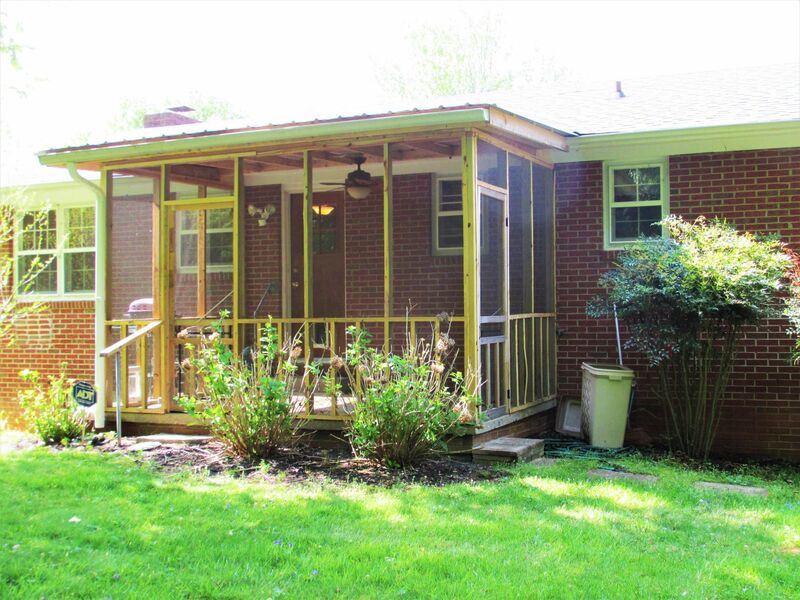 All Brick, Well Maintained Home with Large Family Room, fireplace and Dining Room. 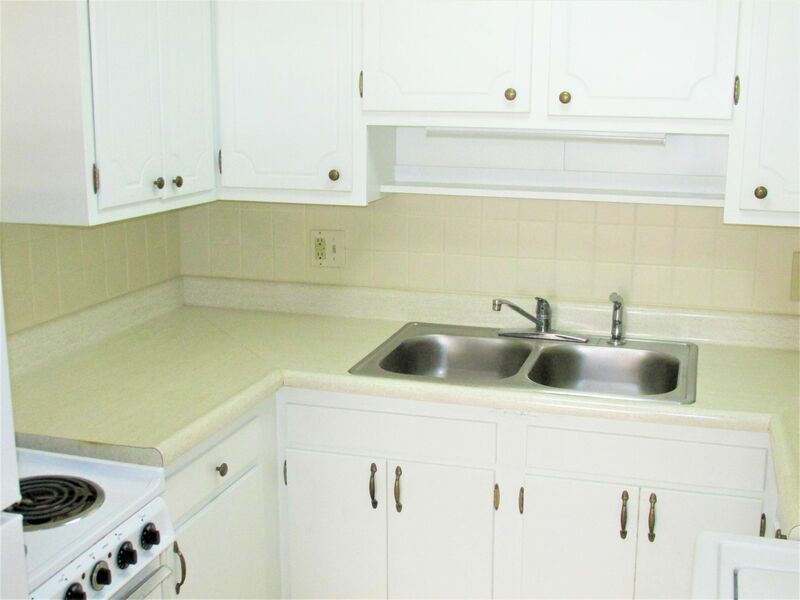 Kitchen with Stainless Steel Dishwasher & Refrigerator, Solid Surface Counter Tops and a Screened Porch for Morning Coffee. 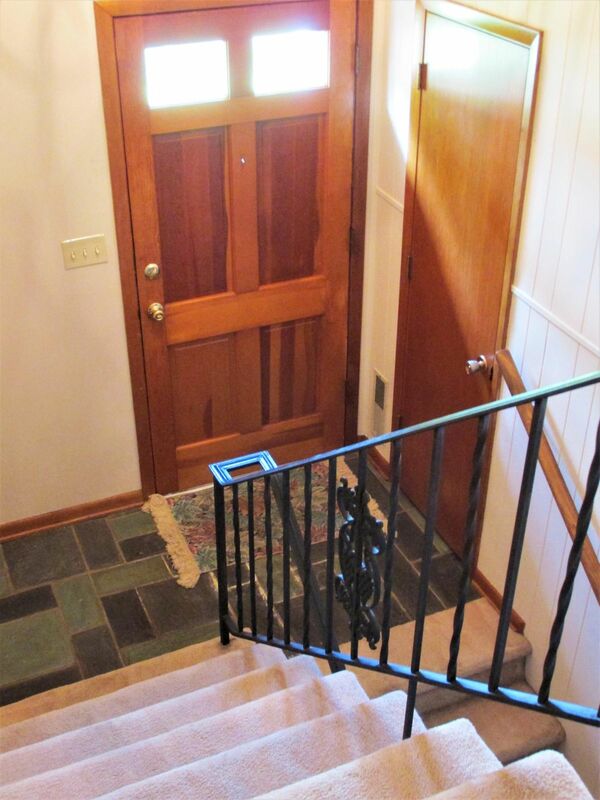 3 Bedrooms Upstairs and MOTHER IN LAW SUITE downstairs. 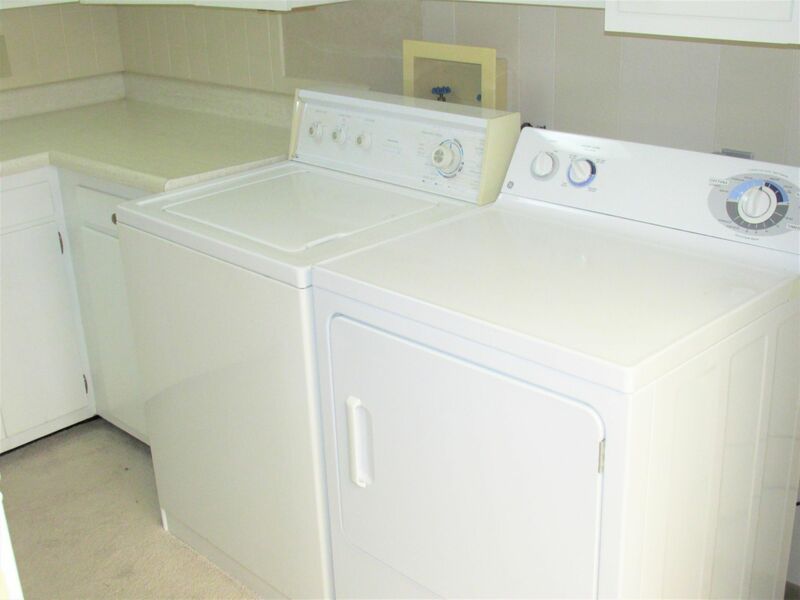 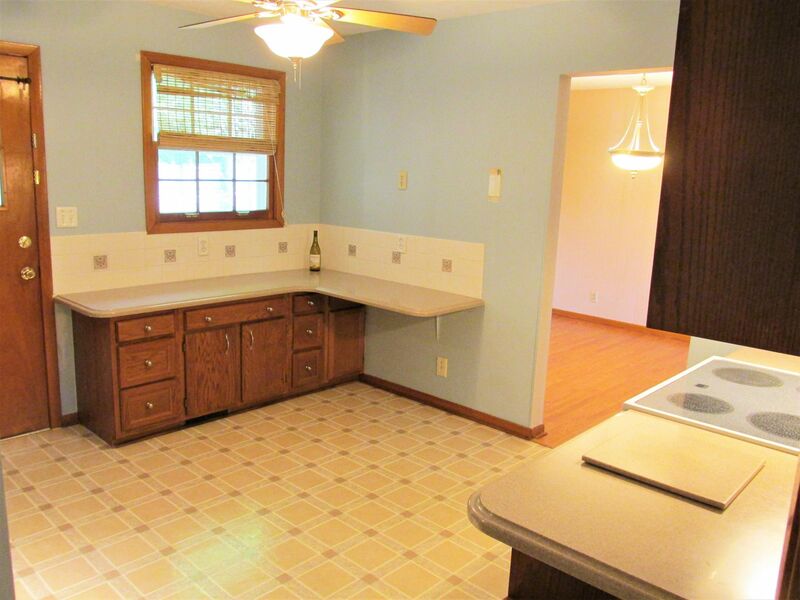 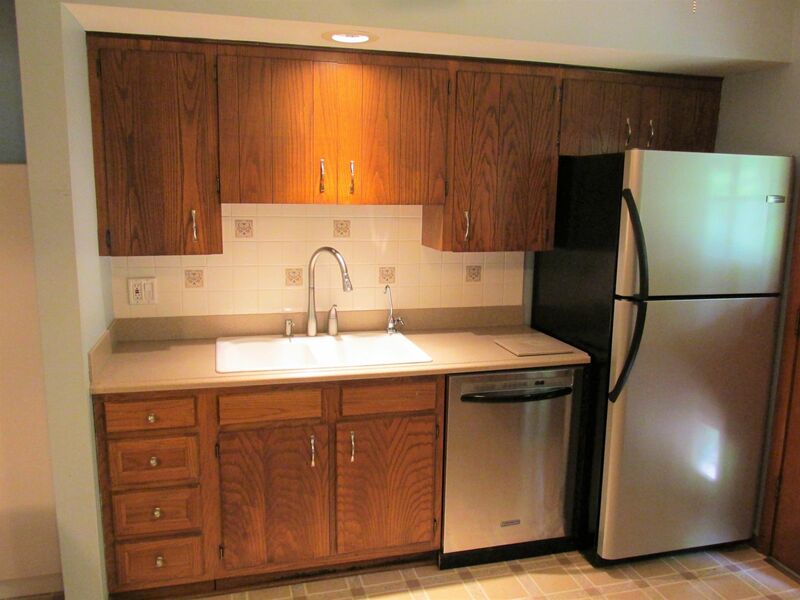 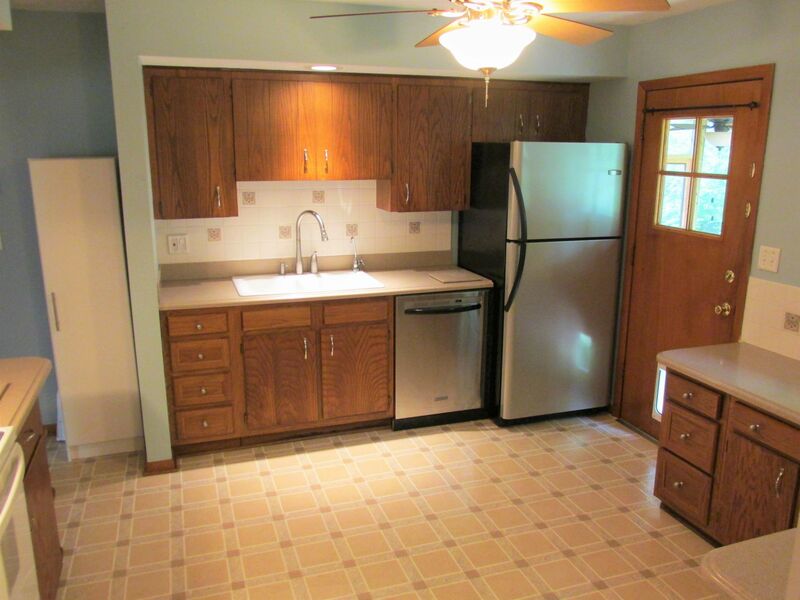 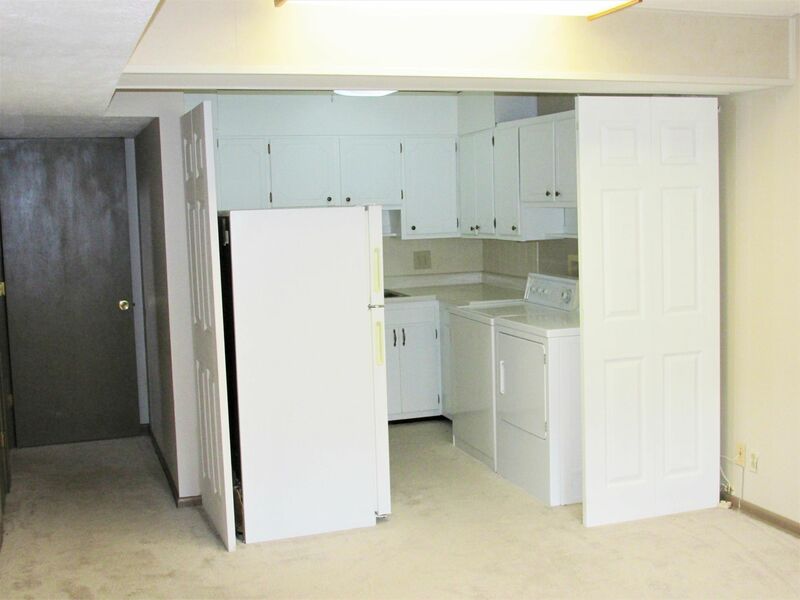 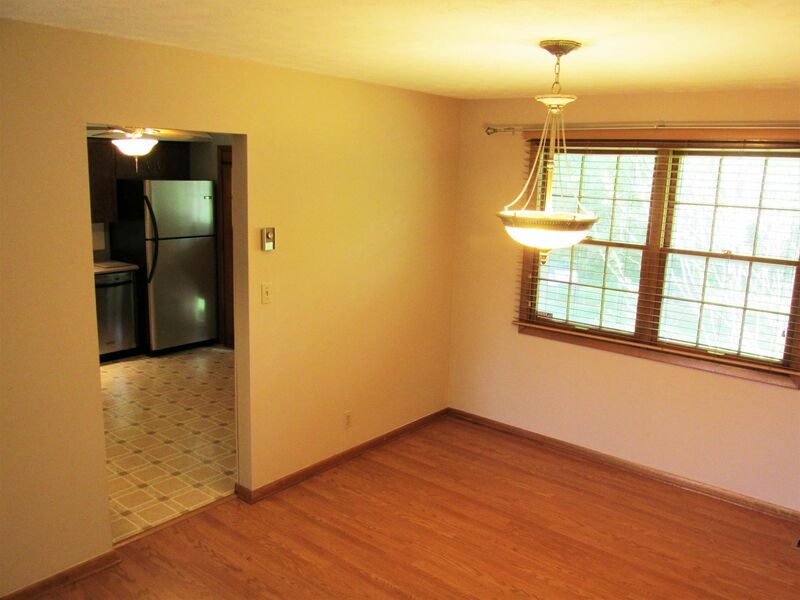 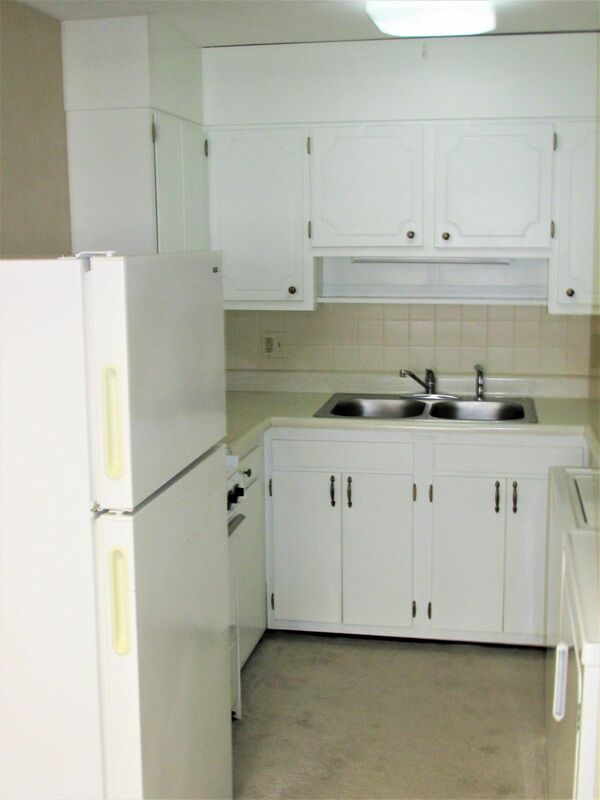 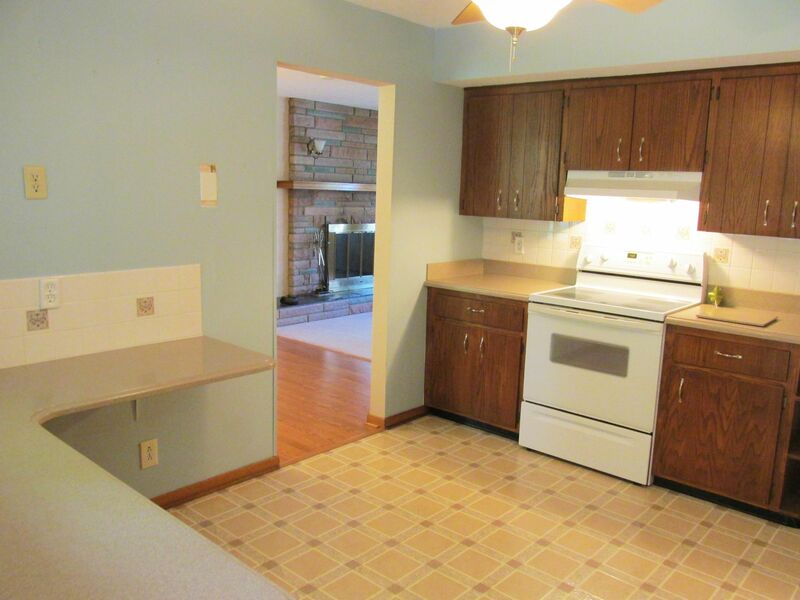 Kitchenette with refrigerator and Washer Dryer, Family room and Bedroom & bath with walk in shower. 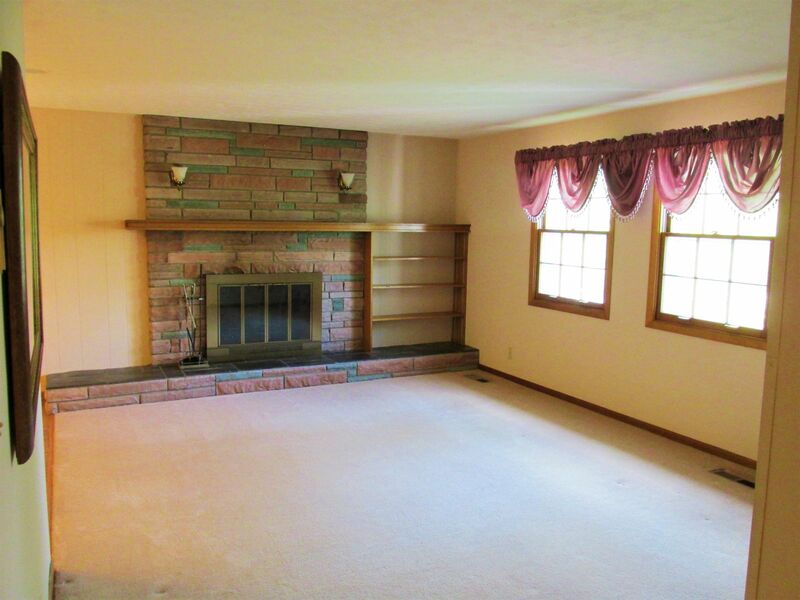 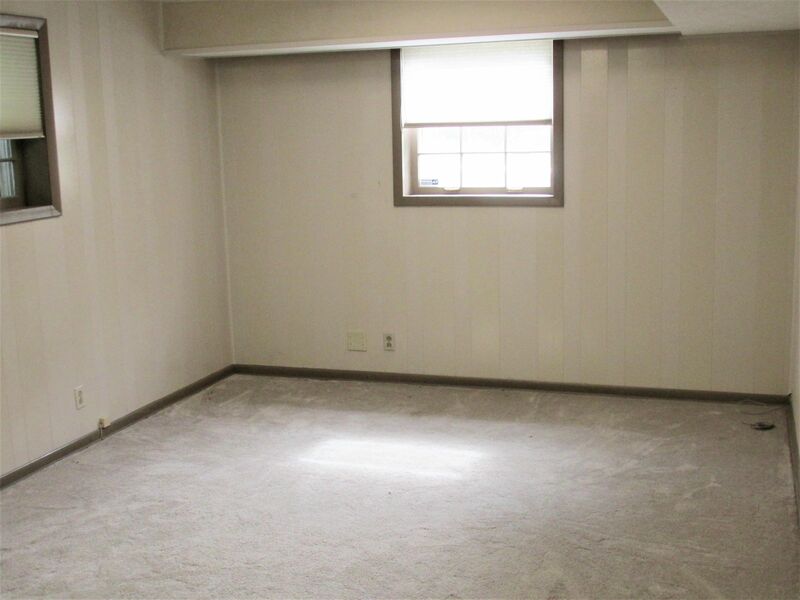 Carpets professionally Cleaned, New HVAC, Roof 4 Years Old,, 2 Car garage and LOCATION IS GREAT!